New Homes for Families this Spring! The T. M. Henderson Project, which began last year in 2017, has helped Promise construct three new homes in one of our communities. 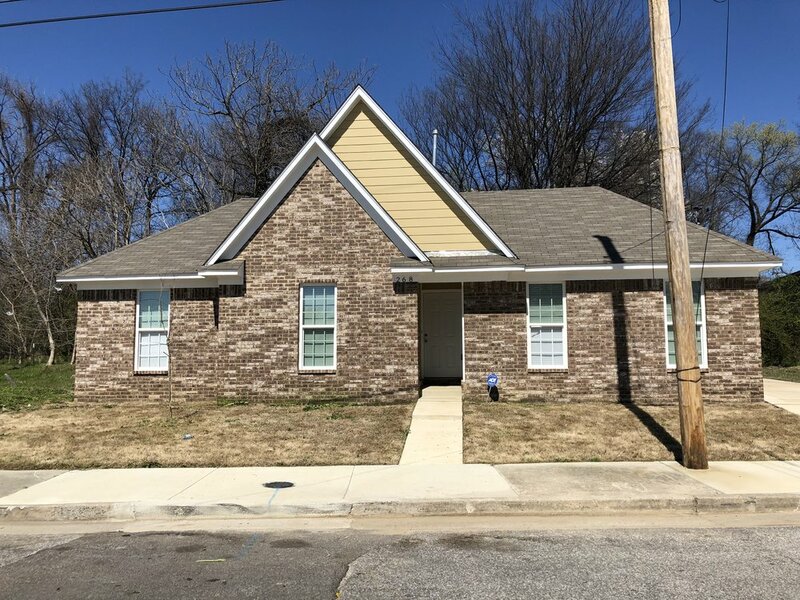 Promise received funding from CRA, City of Memphis, and also from Community LIFT to help assist with the building of three houses located on T.M. Henderson. There are more houses in the making for the Guthrie & Sixth Project. Promise expects to complete the Guthrie & Sixth houses by May 2018. The newly constructed homes will feature three (3) or two (2) bedrooms with at least two bathrooms for families. 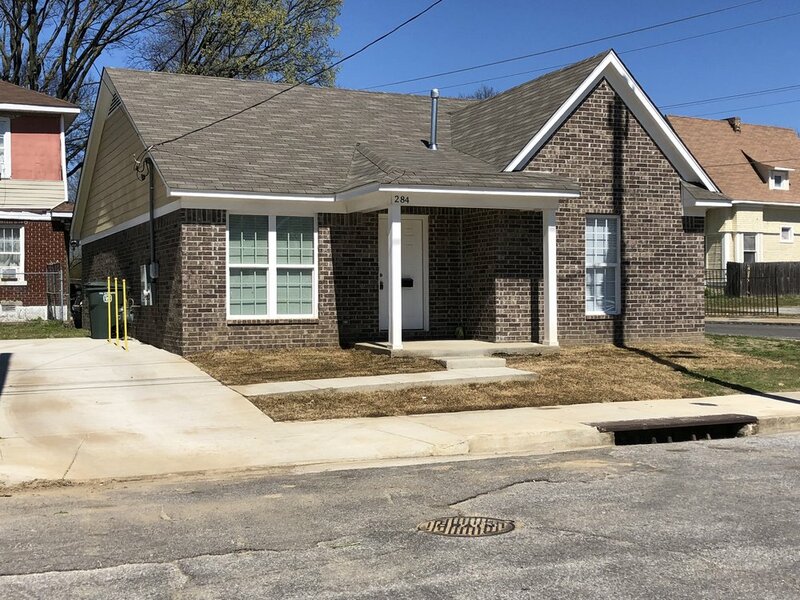 The new homes will be located in the Uptown neighborhood in Memphis which is home to St. Jude Children's Research Hospital, The Office @ Uptown Restaurant and near Kipp: Memphis schools, the Cook Convention Center and Beale Street downtown. Qualification for moving into the new homes includes a screening process that involves evaluating income eligibility, disability eligibility, previous renting history, and employment verification (if applicable). This application is also available online at pdevcorp.org/move-home. Promise takes pride in placing families in need in the most appropriate homes to assure they are comfortable, safe, and able to utilize the entire home to its full capacity. The last house on T.M. Henderson was finished in December of 2017, and Promise plans to begin ribbon cutting for future new houses. Stay tuned for future construction project news! Looking for Easter Egg Hunt event volunteers!